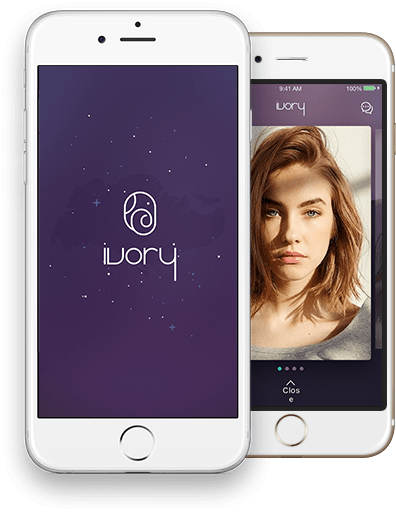 Ivory is Singapore’s first “members-only-dating-app” that screens singles into the curated list of “ambitious and high-achieving” locals. It is a platform that aims to attract the attention of the elites of Singapore and connect like-minded people with interests and similar lifestyle. It has been featured in News platforms like Techinasia, NBC News, Fox News, Appindex, ABC News, NBC News and has got advisory from none other than Kim Kardashian. Currently aimed at Singapore dating market, the app plans to target other Asian countries as well. Debut InfoTech Ltd has worked as a technology partner to develop this upcoming iOS product coupled with seamless ‘The League’ like interface for elite singles. The company has helped in polishing the development and testing capabilities of the Ivory app and has developed a complete solution for its matching algorithm. Alliance Trucking is a Canada based company aimed to provide solution to the trucking services for residential and commercial accounts. It is commonly contracted to provide delivery/removal of all sorts of construction materials and waste. The app will now allow the drivers to have information of the field schedule, local area maps, etc. on a real time basis. 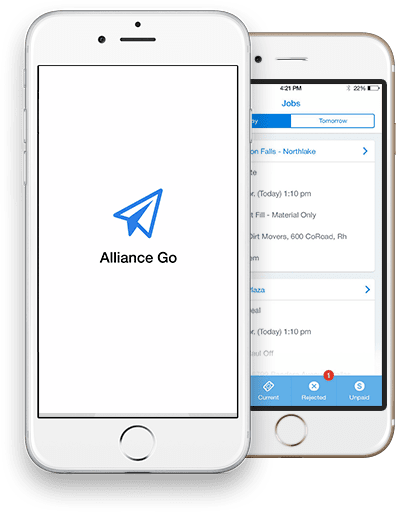 Debut InfoTech Ltd has helped ‘Alliance Trucking’ develop a comprehensive mobile app platform that enables data driven execution and planning and can be counted on for all of your hauling needs. Now the real time transactions can well be monitored and analysed. 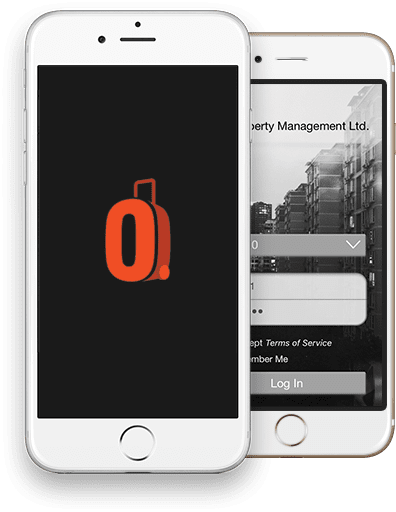 HopOair is a mobile application custom branded for hotels that lets guests find information, and interact with services on their mobile device. With this app, people don’t just check into a hotel, they check into a city. We have combined the hotel info and services with the surrounding area businesses, activities, and attractions. Get Licensed is a UK-based No.1 SIA security training and personal license training course platform. It helps training providers reach a wider audience, manage bookings and provide excellent customer service to students. 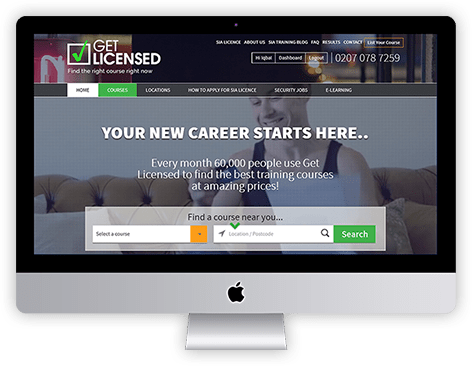 Over 130,000 customers have already booked their training via Get Licensed and achieved over 200,000 nationally recognised qualifications. Debut InfoTech Ltd has created complete career oriented web platform portal for ‘Get Licenced’ to provide training all in one place using a career oriented portal and help students find the most suitable training.